Eximious Furniture designs, manufactures and installs bespoke office and reception furniture. It is the policy of Eximious Furniture to develop, operate and maintain our operations with due regard to the environment. This policy applies to all activities undertaken by Eximious Furniture. To enhance the working environment for employees, clients and the public alike. To train all our staff in EMS performance and procedures to ensure competence in these areas. To identify and eliminate the threat of any contamination to the environment. Where the possibility of a pollution threat cannot be eliminated, to monitor and tightly control such a situation. To be a good neighbour and take measures to control noise pollution. To minimise the use of utilities and materials, and promote the use of recycled materials in our offices. To minimise the amount of waste generated by our operations and ensure that materials are reused or recycled where practicable, or disposed of in a responsible manner. To investigate the utilisation of sustainable materials and technologies in our operations. To work with designers and clients to encourage the design and construction of more sustainable furniture. To develop selection criteria for our suppliers based on their environmental performance. To be a proactive business in supporting environmental initiatives. 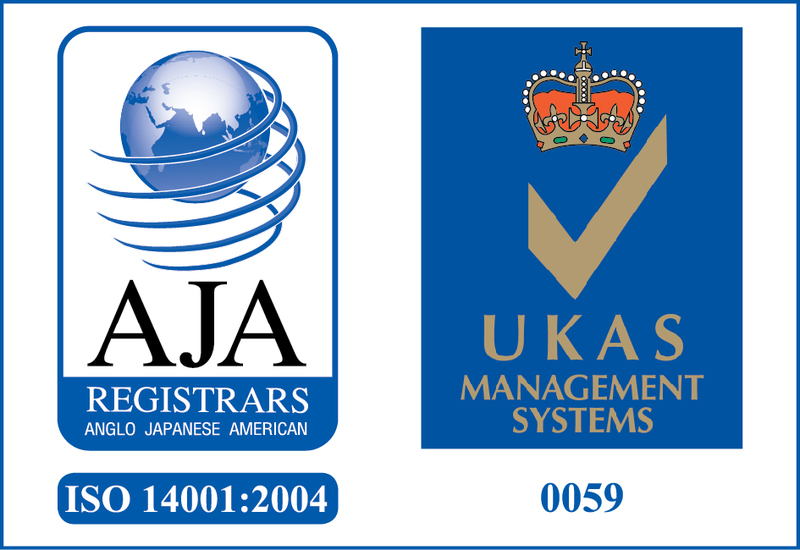 To maintain our environmental management system within the requirements of the international standard ISO 14001.